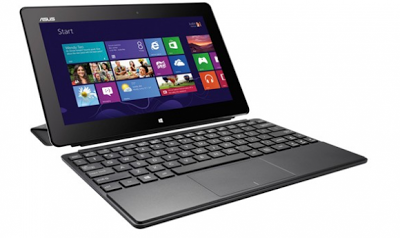 Microsoft rumoured to have a 7-inch Windows 8 tablet in the works! Microsoft and their Windows 8 platform haven't exactly set the world on fire with their adoption rates since the platform was launched last year. Instead we've seen a huge decline in PC shipments which were down 13.9% compared to the time last year! It's reported because of the gains made by smartphone and tablet sales that Microsoft is rumoured to be working on a 7" Surface tablet. According to the Wall Street Journal "people familiar with the company's plans" have said that Microsoft have reconsidered and a 7-inch tablet is now part of their plans because the Nexus 7, Kindle Fire HD and the iPad mini at 7.9 inches have been so wildly popular. What we're intrigued to see is whether or not Microsoft put Windows RT, Windows 8 or even Windows Phone on the 7" device, because the dividing line is becoming increasingly thin. Perhaps Windows Blue is for this exact purpose! What do you think? Let us know in the comments below!